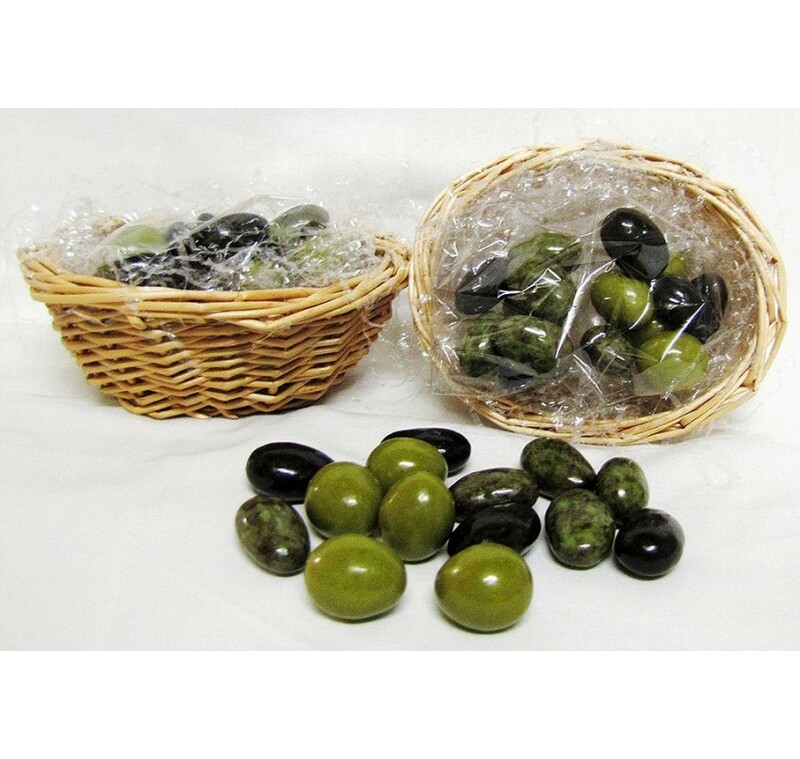 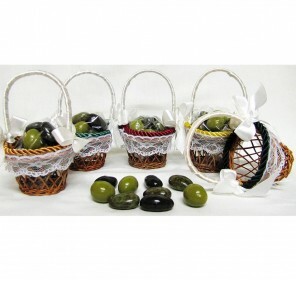 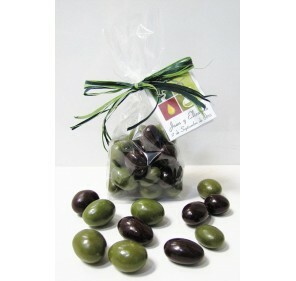 Gift Wicker basket with 75 gr Olives chocolate candy. 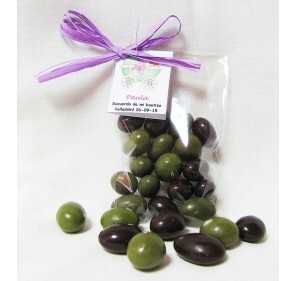 Custom label. 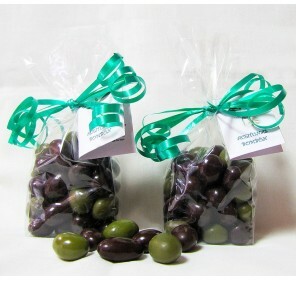 Price: 3,30 € Quantity discounts. 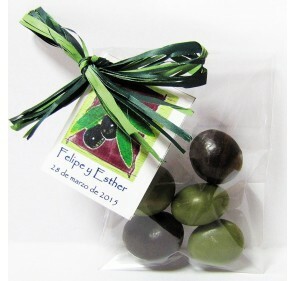 The price includes personalized label of the event, as well as decorative bow to customer taste.